Making it to the top spot in Google’s search results and watching thousands of visitors gatecrash your website. Sadly, though, it remains a dream for most businesses because they never really understand what they need to do to rank for their target keywords. If you’re one of them, things are about to change for you. 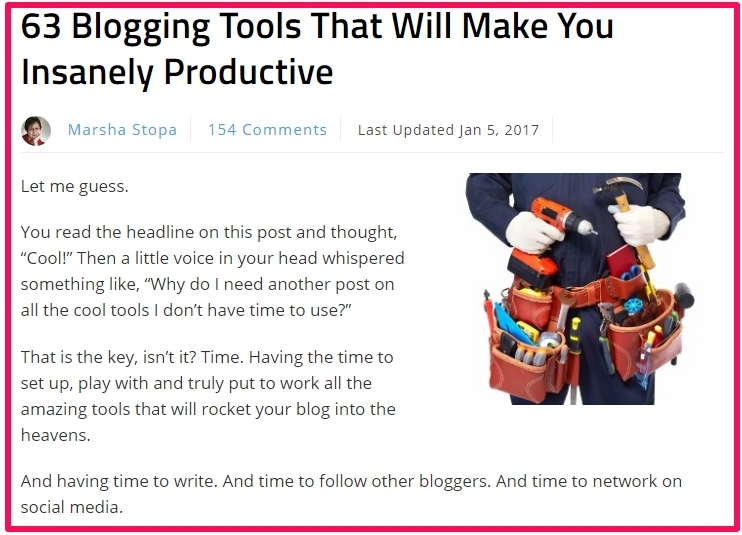 Because in this post we’re going to show you exactly how to optimize your website pages and blog articles, and claim your share from Google’s unlimited traffic supply using proven on-page SEO techniques. 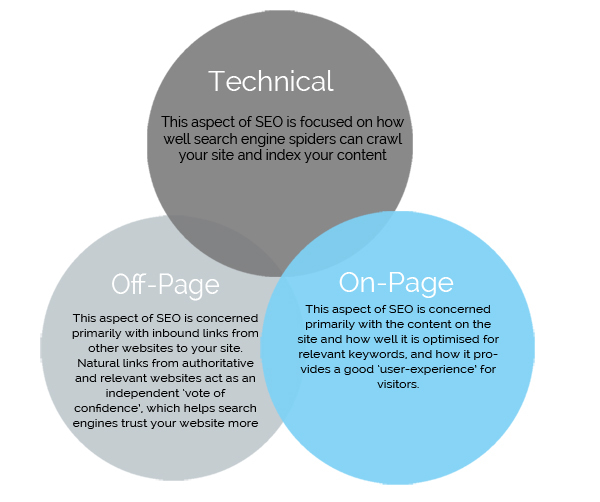 Technical and Off-Page SEO have a huge role in determining your search engine rankings. But your work starts from getting the on-page elements of your SEO strategy in place. 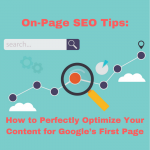 So it’s important that you understand exactly how to go about optimizing your content. Google has become much better at understanding your content and how well it serves the needs of its searchers. To get the top ranking, you don’t need to stuff your content with high-traffic keywords anymore. Don’t get us wrong, keyword research is still very important, but in a different way. Now, instead of focusing on a single keyword, you need to use one primary keyword and a group of closely related keywords in your content to rank for your target keyword. These are also known as LSI keywords (Latent Semantic Indexing) or, in simpler words, synonyms of your main keyword. … or by using a free tool like LSI Graph which gives you dozens of related keywords for your primary keyword. 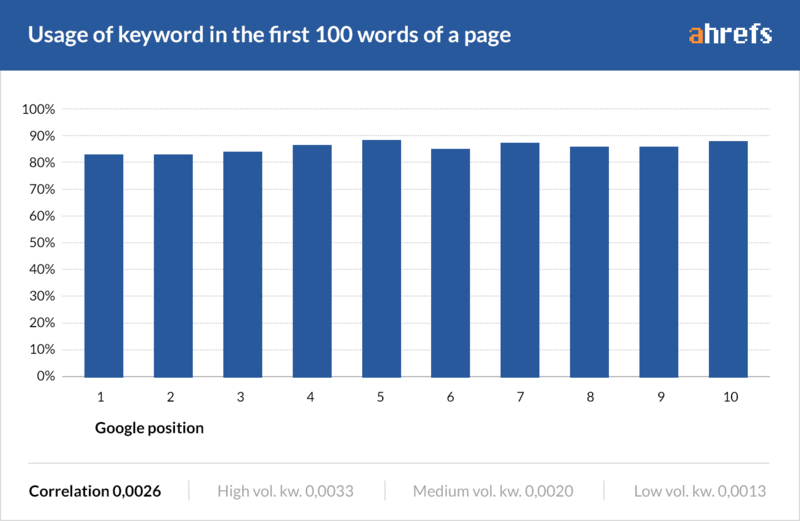 Since keyword research is a detailed topic, we strongly recommend that you read Brian Dean’s keyword research guide to know exactly how to choose the right group of keywords to optimize your content. Learning this is important because everything you’re going to do after this depends on the accuracy of your keyword research. Now that you’ve chosen a primary keyword (along with a few LSI keywords), you need to start using it on your page, starting with your page URL. Using your main keyword in the URL is not as important as it used to be, but it still has some role in determining your ranking. 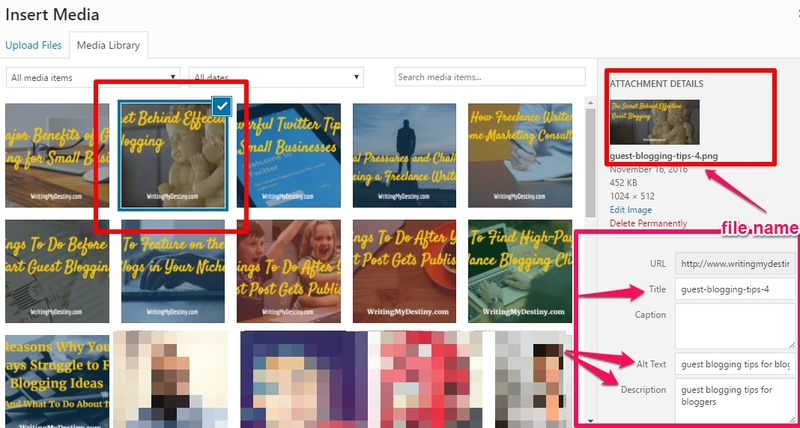 Now, when you’ll publish a new post, the title of your post will be used as its URL. But to avoid long URLs, change it before publishing a new post and try to limit it to 3 keywords. Using SEO friendly URLs is one of the fundamentals of on-page SEO that many business websites surprisingly ignore. 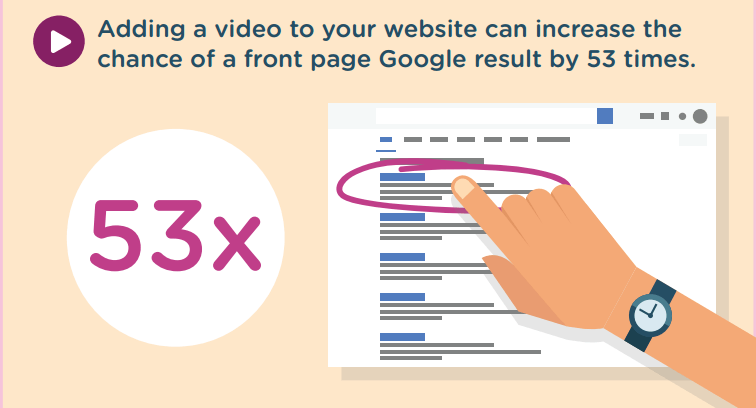 It catches the reader’s eye immediately and increases your chances of getting more clicks. 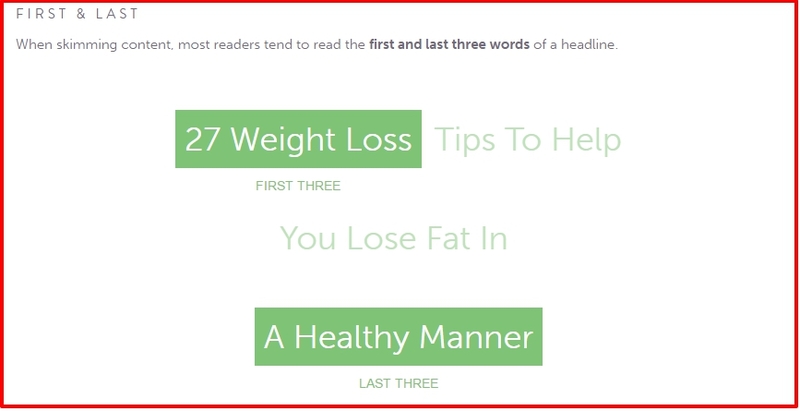 According to the Co-Schedule Headline Analyzer, most readers are likely to read the first and the last words of your title. Which makes it important to use your main keyword early. 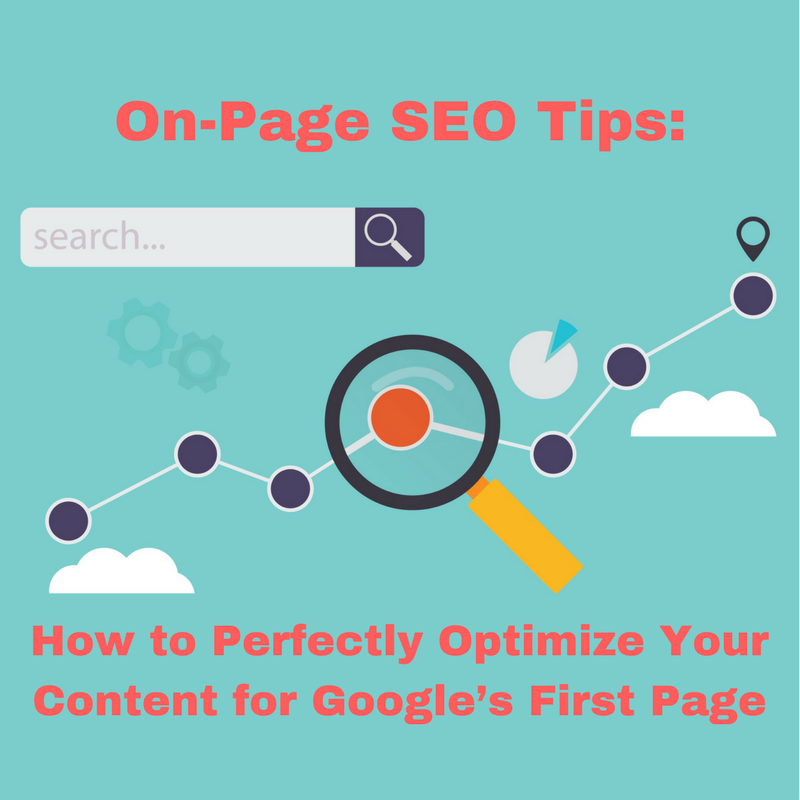 Several studies have shown that using your target keyword in the first few paragraphs of your content can help you rank higher. 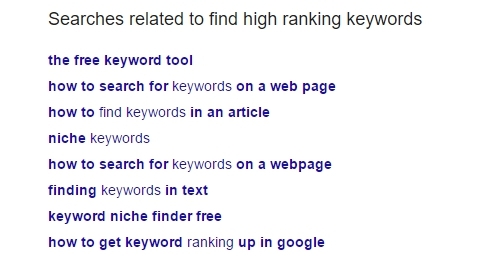 For example, Ahrefs analyzed more than 2 million search results and found that 80% of the top ranking results had their target keyword in the first 100 words of the page. But as we mentioned earlier, Google understands what you content is about and wants you to think about your readers first so try to feature your keyword in a natural way. Don’t compromise user experience just to feature your keyword. The title of your page should include your target keyword, we’ve already talked about that. But it should also be wrapped in an H1 tag to make it more prominent. 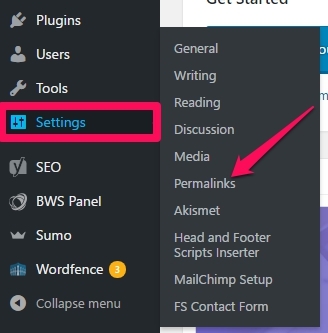 WordPress uses the h1 tag for post titles by default, so you don’t have to worry about it if you’re a WordPress user. Also ensure that all your sub-headings use the H2 tags and at least one sub-heading has your primary keyword in it. You could also use one or two LSI keywords in other sub-headings on the page. Using images, snapshots, memes, GIFs and videos in your content makes it much more engaging and interesting for your readers. It keeps them hooked to your content, makes them stay longer on your site and, as a result, increases your average time on site (a key ranking factor). Including images in your content gives you an additional traffic source from Google Image search. But to take advantage, make sure the title, the description and the alt-text of your image contains your main keywords. 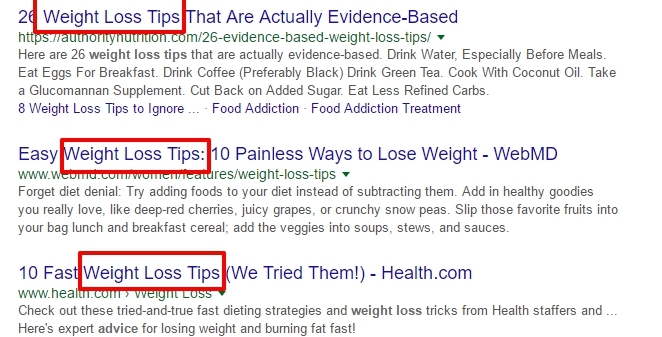 For example, in the snapshot above, look how the target keyword “guest blogging tips” is used in the image file name, title, description and alt-text. It’s great if you have your own video content to embed in your posts. But if you don’t, just find a relevant video from YouTube and include it in your blog post to give additional value to your readers. Did you know that most internet users never read more than 50% of an article? And even the other 50% don’t really read content, they skim through it. This is exactly why the introductory paragraph of your post is SO important. If you can capture your reader’s attention in the first few seconds after he lands on your page, you can keep him ’til the end. In SEO terms, this is important because if readers don’t stay on your site for long and bounce back right away, it’s a strong signal to Google that your page isn’t relevant enough for that search query. As a result, your ranking will fall. So ditch the long, boring and formal introductions you may have learned in school. Get straight to the point and let the reader know exactly how you’re going to answer his questions. Look how the title and the first few lines of the post are closely connected and give the reader a clear idea of what the post is about. The days of cheap, thin and poorly research 500 word articles ranking on Google’s first page are long gone. Either stay away from content marketing completely. There are several studies to prove that longer content tends to rank higher. 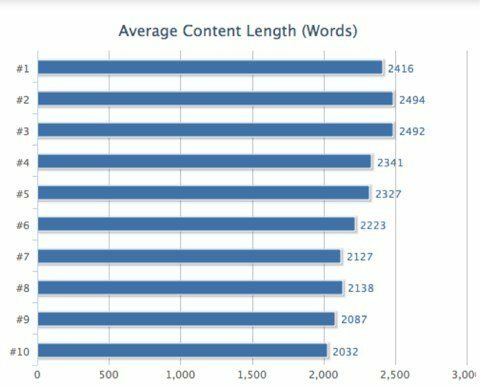 This chart from a study by SerpIQ shows that the average word count of the top 10 search results is well over 2000 words. It also makes sense because longer content tends to rank for more long-tail and LSI keywords as compared to shorter posts. Linking to relevant existing content on your site is one of the best ways to keep your older content alive and improve the ranking of your internal pages. A strong interlinking structure allows Google bots to crawl deep into your site and index your content more frequently. Linking to reliable, authoritative and high-quality articles and resources makes your content more credible. On the other hand, linking to spam websites or low-quality content, you’re in danger of a Google penalty yourself. So whenever you’re unsure about the credibility of an external resource, use a nofollow tag with the link. So encourage your readers to share your content by adding social media sharing buttons to your site (we recommend Sumo), and optimize your articles for social media by using social media meta tags. On-Page SEO is all about creating relevant and useful content, which helps your readers take action, while using the keywords and terminologies people are searching for. If you can get this balance right, making it to Google’s first page for your target keywords will become much easier. Hi Jaune. 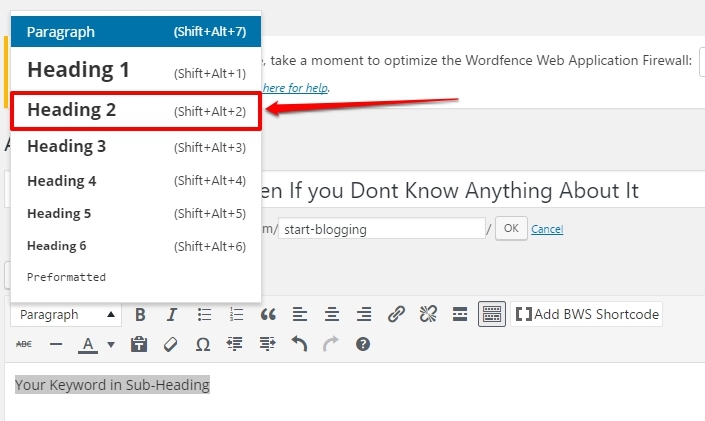 WordPress has its own editor which doesn’t require any technical expertise so there’s no need for any coding knowledge. Good luck with your new blog. It’s a good article, I wish I didn’t know all of the onpage tips already. Pretty comprehensive dude well done, I feel like number 10 should be changed to something else or more information should be added because it isn’t clear how little of a ranking factor social media tends to be.